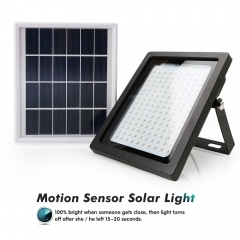 Equipped with 48pcs upgraded high power LEDs and new bigger solar panel, This outside motion sensor light is much brighter than other LED solar lights and ensures a longer working time. 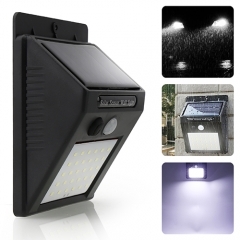 1.Where is the best place to display the LED solar lights? 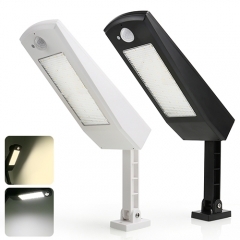 During the day, the outdoor solar lights need direct sunlight to receive a full charge; at night, the solar outdoor lights will need the darkest area of the yard, so the best place where is away from others light source such as a street light but also can absorb the sunlight. 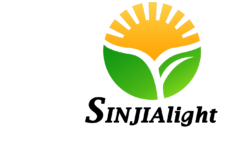 2.How long will the outdoor solar lights run? 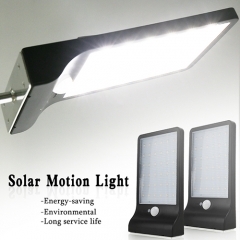 The more sunlight the outdoor solar light receives during the day, the longer the run time at night. 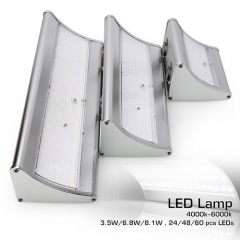 As most operating times may vary, the average outdoor solar light will stay illuminated for up to 15 hours. 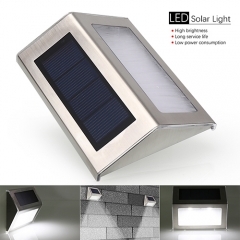 What are the advantages of outdoor solar lighting? 3. 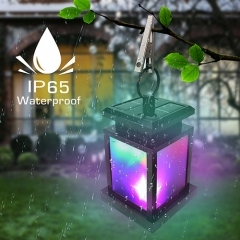 Why is there an on/off switch on the led solar lights? 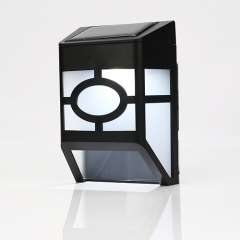 Outdoor solar lights come with an on/off switch so you can control when you want you're to use the solar light. 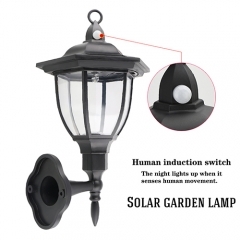 If you want the outdoor solar light to continue to work every day, you can simply leave the on/off switch in the on position. 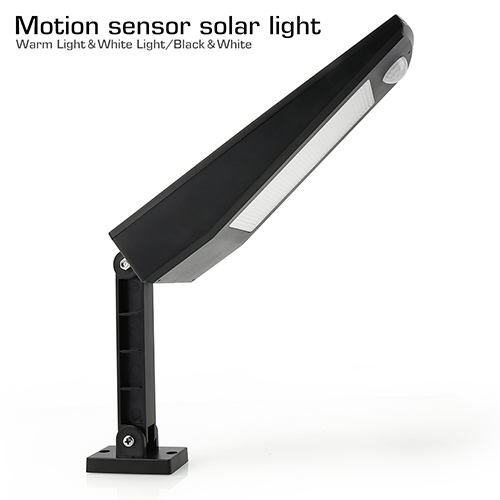 If you want to charge the outdoor solar light and use the light at a later time, you can turn the on/off switch to off until you are ready to use it. 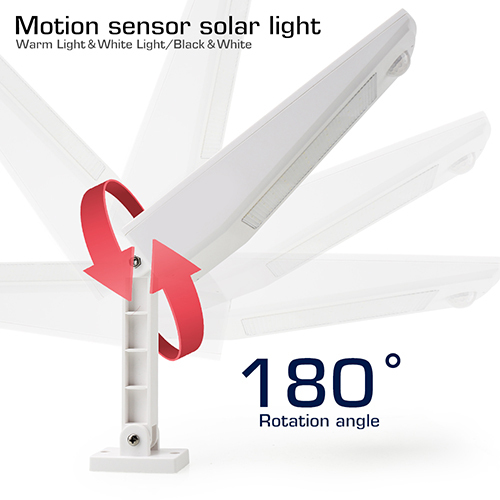 When the switch is in the off position, the light will continue to receive electricity from the sun and store it for later use. 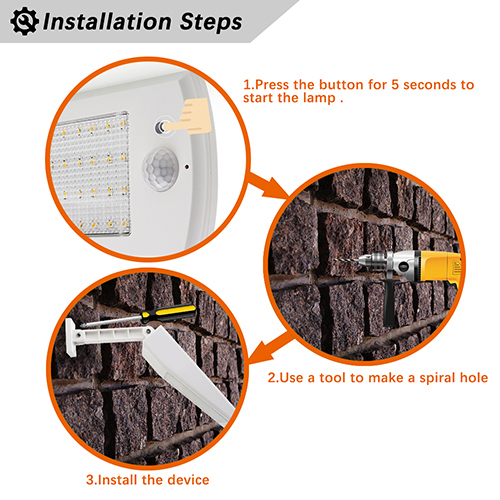 4.How do I install Outdoor Solar Lights?